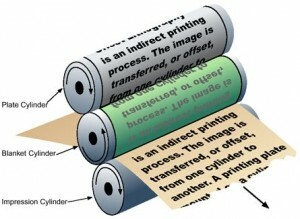 Articles | Weston Graphics, Inc.
Commercial Printing | Printing 101 What is lithography? The Makings of a Winning Brand Your corporate identity means everything. Developing a strong and consistent brand strategy can make your company famous, and fame in business translates to profits. Want to power up your marketing? Click on the FB link and find out how. Weston Graphics, Inc. © 2019. All Rights Reserved.